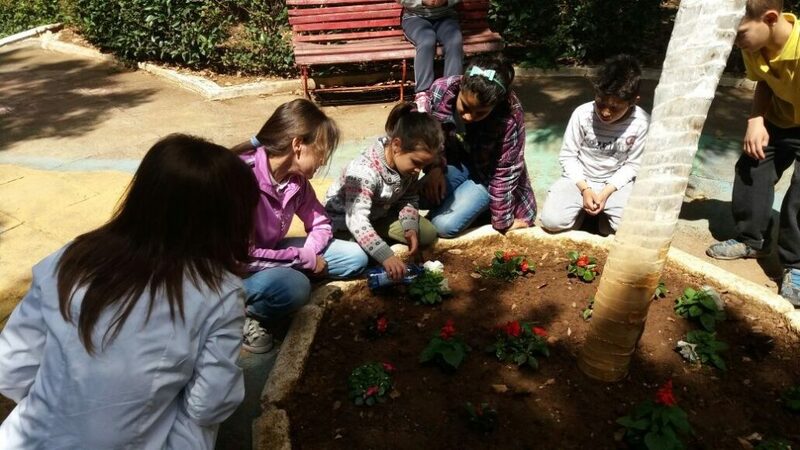 Beyond education and spreading environmental awareness, the Foundation is specialized in the planning of public green areas and projects for new public parks and gardens, itineraries, books and leaflets. 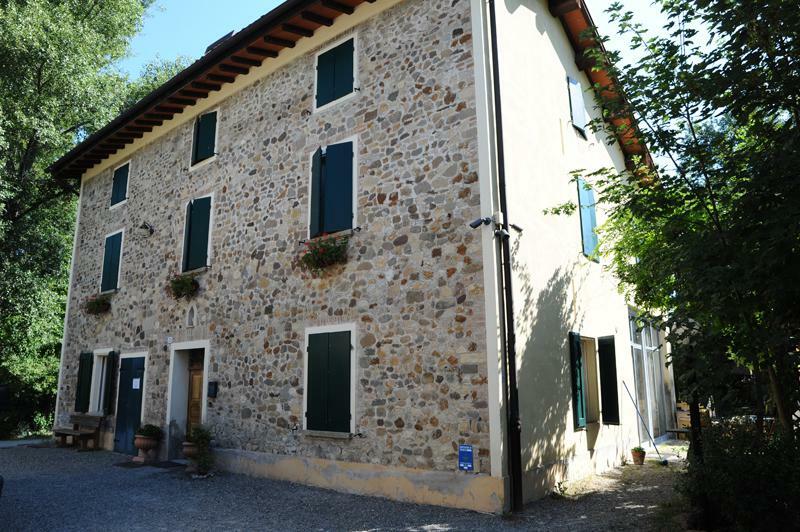 SolcoTalenti is a social cooperative dealing with sustainable environment, green space care and job placement. 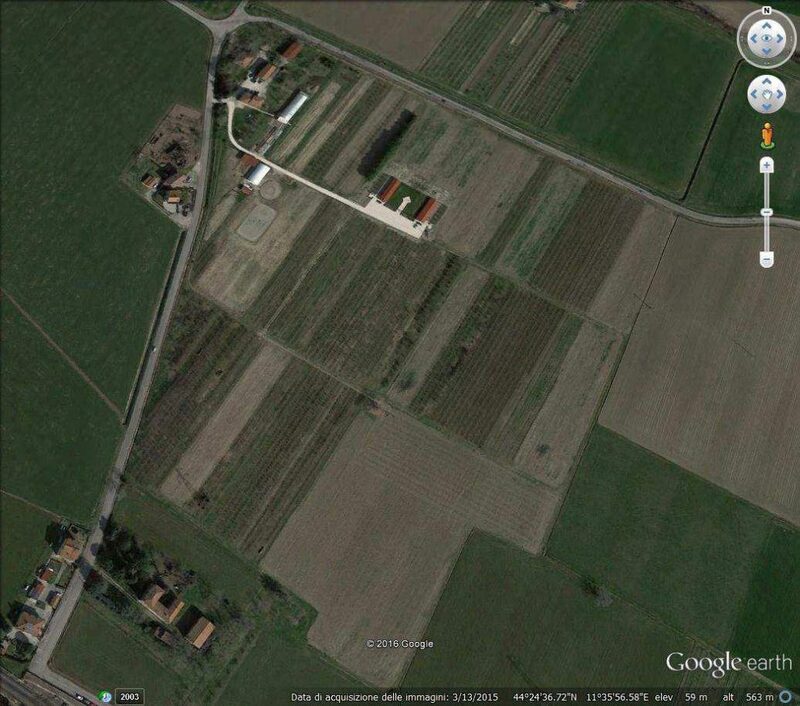 It is the first and largest municipal vegetable gardens complex of the city of Bologna and of Italy. 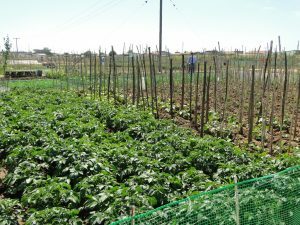 This initiative is engaged to capitalize the experience and the history of peasant farming culture and disseminate this culture by avoiding the abandonment of the countryside. 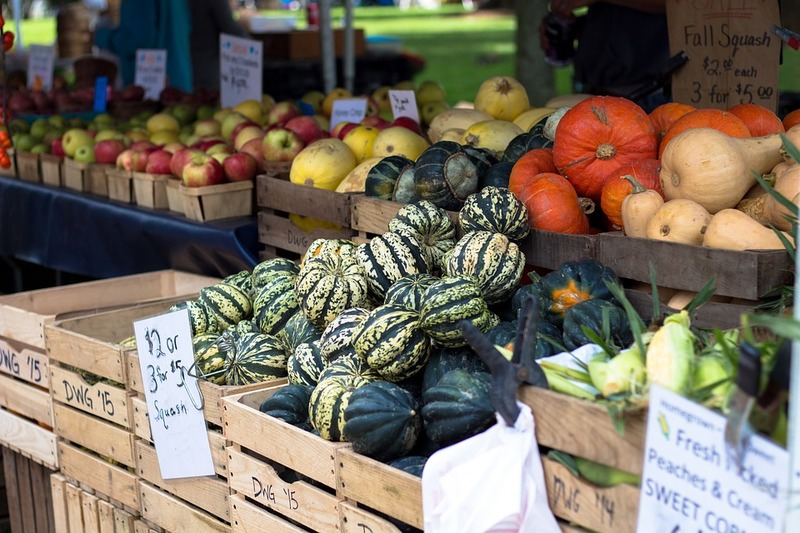 The market initiative has been launched to firstly relaunch shorter circuit of food supply chain and the direct selling from producers /farmers to consumers, educate to healthy local food. 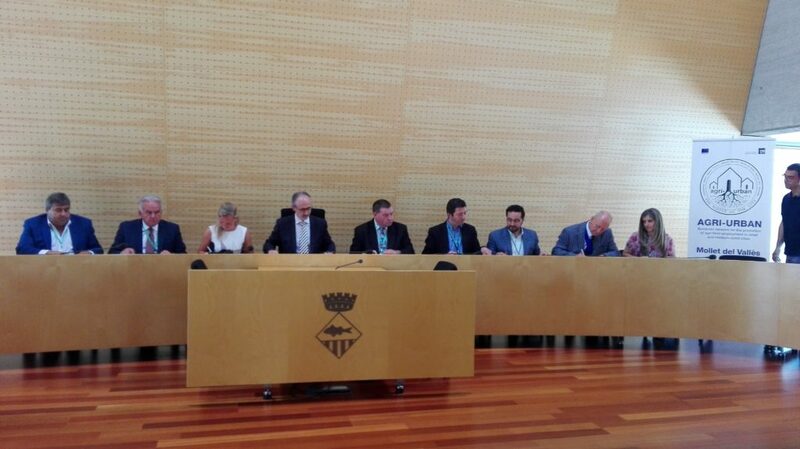 The HUMUS project on organic farming and bio laboratories is related to IFOAM – International Federation of Organic Agriculture Movements, supported in the Mediterranean area from AgriBioMediterraneo – regional structure of IFOAM. 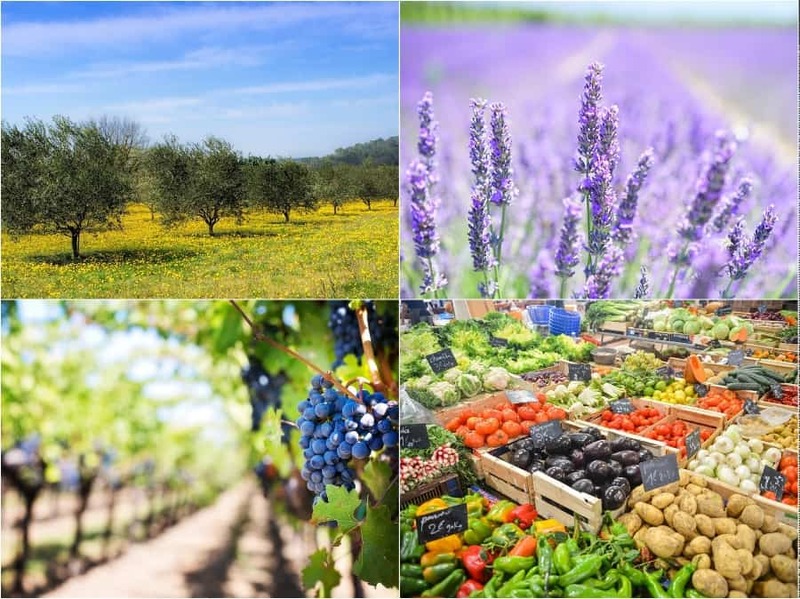 AIAB ER has been launched as a regional branch of the national association AIAB to promote the safeguard of the environment through the implementation of organic agriculture as agricultural production method. 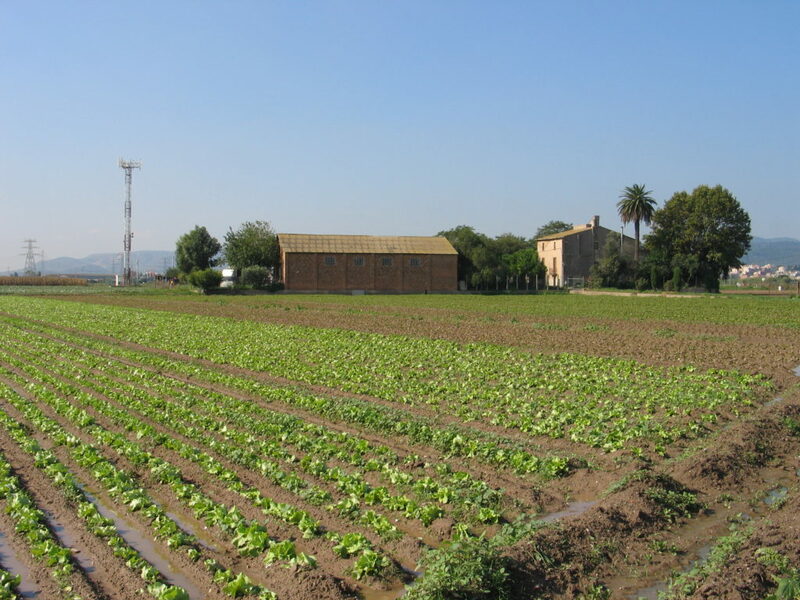 Baix Llobregat Agrarian Park was created in 1998 as a joint initiative to counter the pressure on agricultural land resulting from the urban and industrial expansion of Barcelona and neighbouring towns in the River Llobregat Delta. 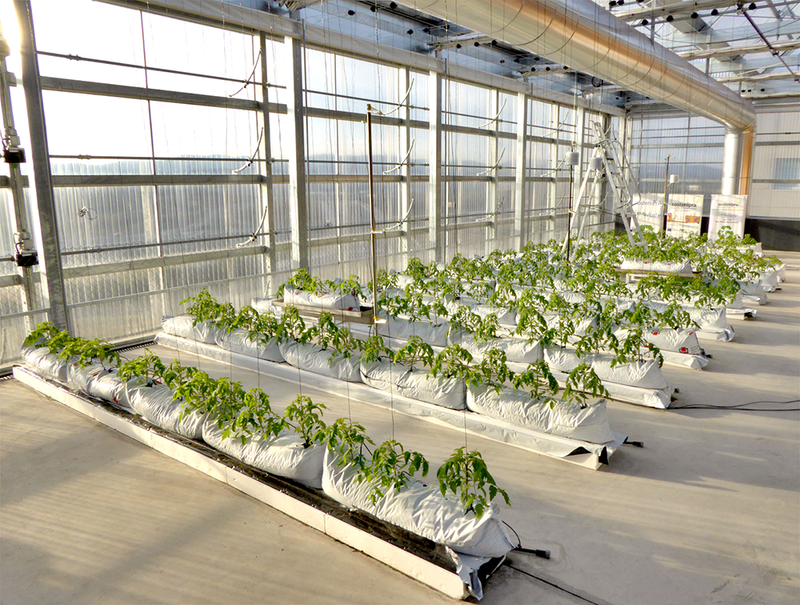 The Rooftop greenhouse Lab integrates energy, water and CO2 flows in the metabolism of the building, based on an industrial ecology approach. 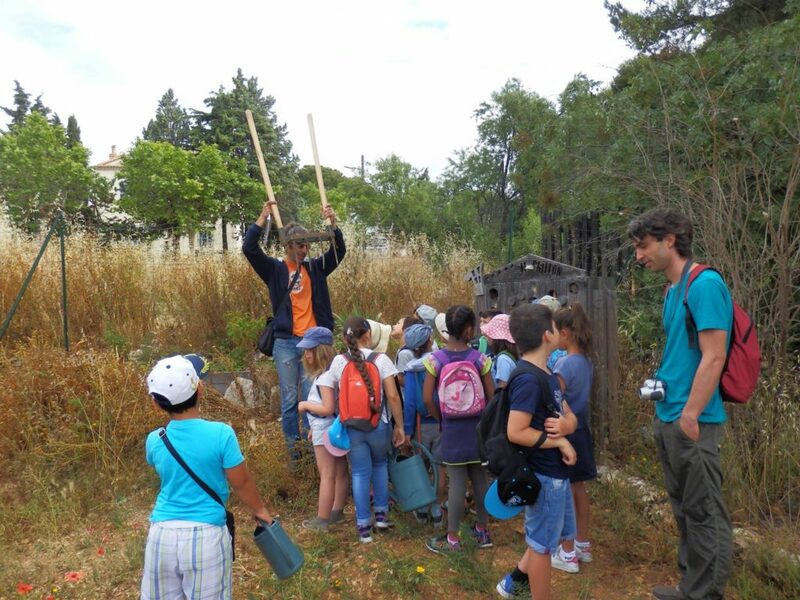 Can Pinyol Community Gardens are a community-based and participatory project of social gardens in Sant Boi de Llobregat, a peri-urban town of 83,000 inhabitants. 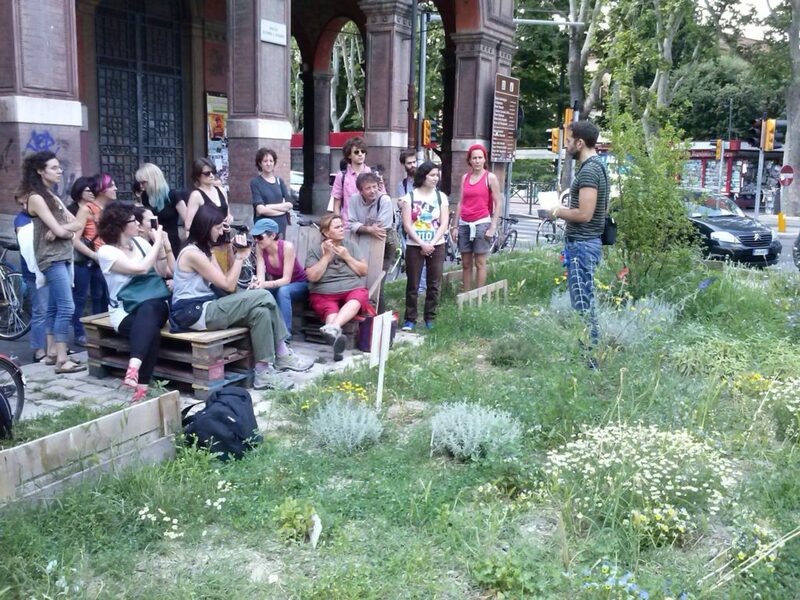 In 2013, the City Council initiated the “Pla Buits” programme, which transferred about 12 empty spaces to citizen initiatives, half of them being urban gardens. 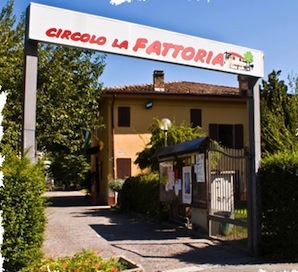 Fattoria Urbana is an urban farm that organises educational activities on sustainability and food quality targeted to schools, with the technical support of the Municipality. 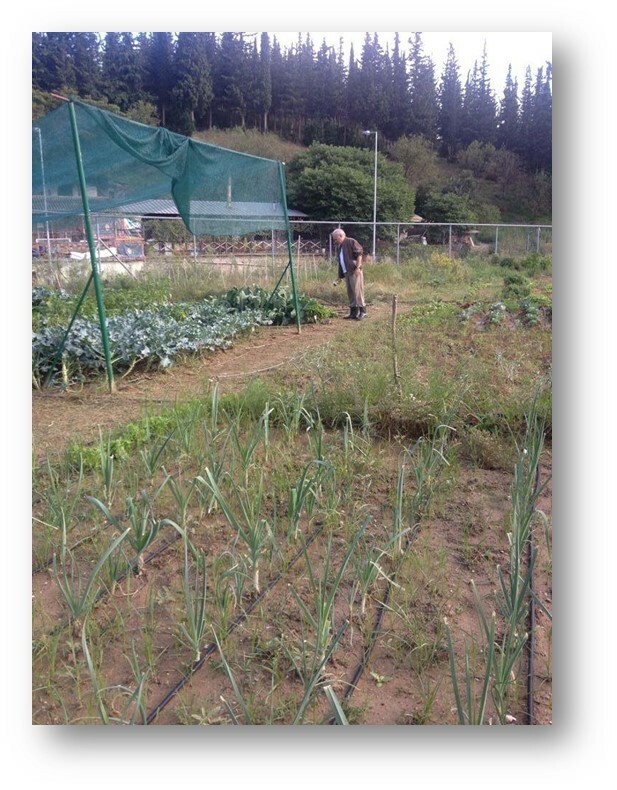 Through the cooperative, citizen-consumers support organic and biodynamic agriculture and take back rural education and culture in the urban context. 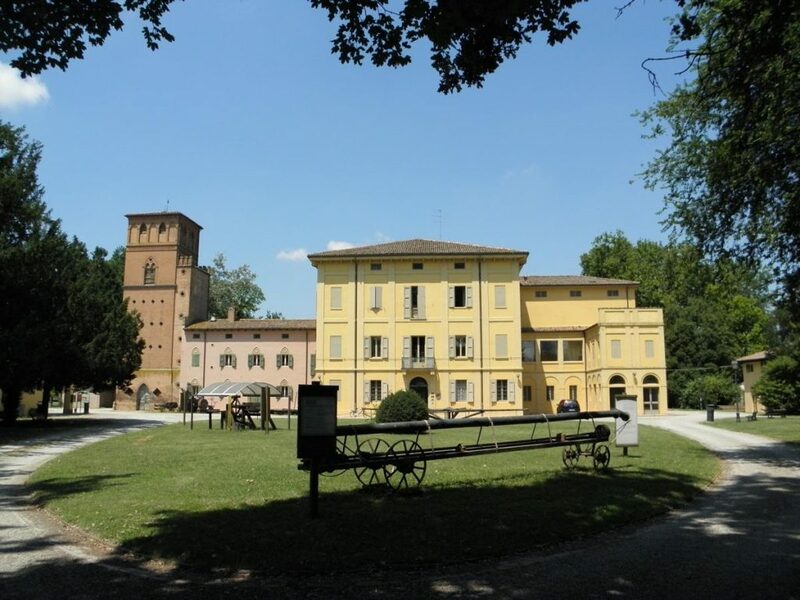 In 2015, the Municipality of Bologna assigned 47 hectares of agricultural land to Arvaia for developing a multi-functional farm. 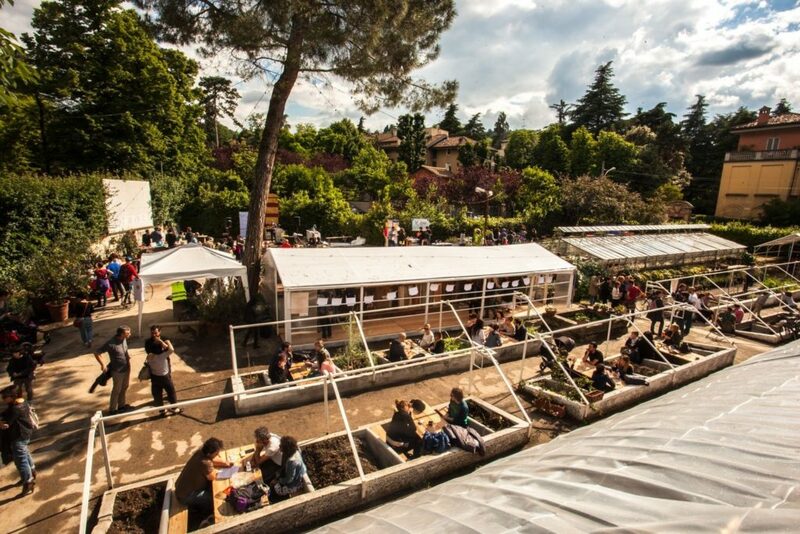 The Center for Advanced Studies on Consumption and Communication (Ces.Co.Com) was established in 2013 to analyse and promote the culture of sustainability and responsible consumption, new media, social and environmental communication and cooperation, participatory processes and urban regeneration. 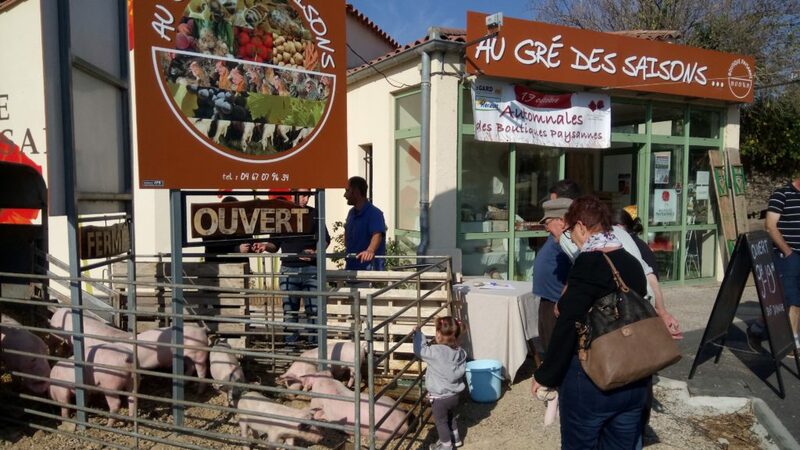 This collective outlet was born in 2015 from the minds of farmers from the Aix Marseille Provence Metropolis, with the support of CETA Pays d’Aubagne (Centre for Agricultural Technical Studies). 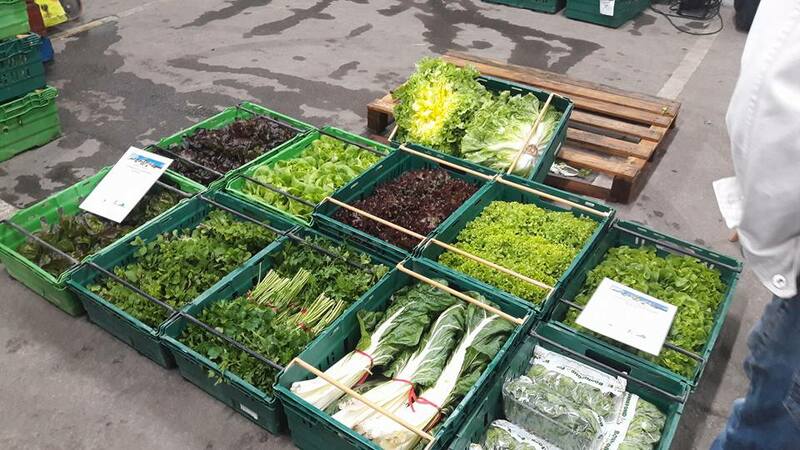 Today, it brings together 26 local producers who manage it themselves. 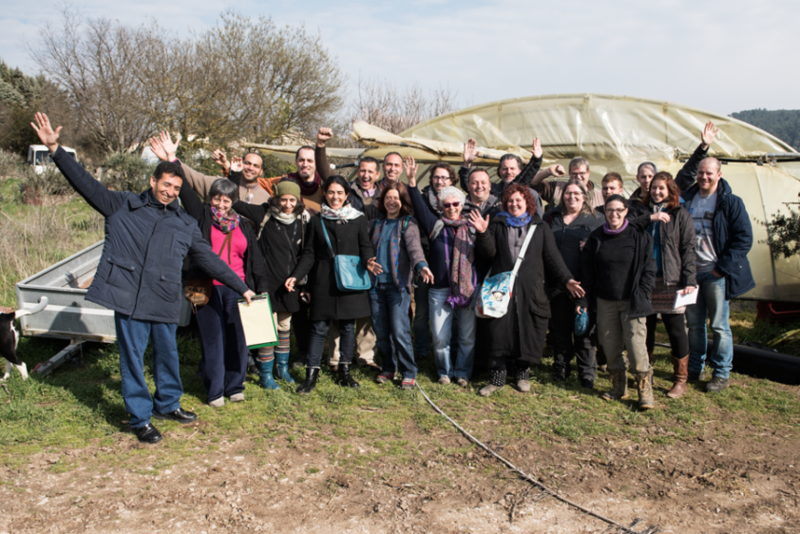 The Territorial Food Project (PAT) of Bouches-du-Rhône was initiated by Aix-Marseille Provence Metropole and Pays d’Arles in the context of the national call for projects launched by the Ministry of Agriculture in 2016. 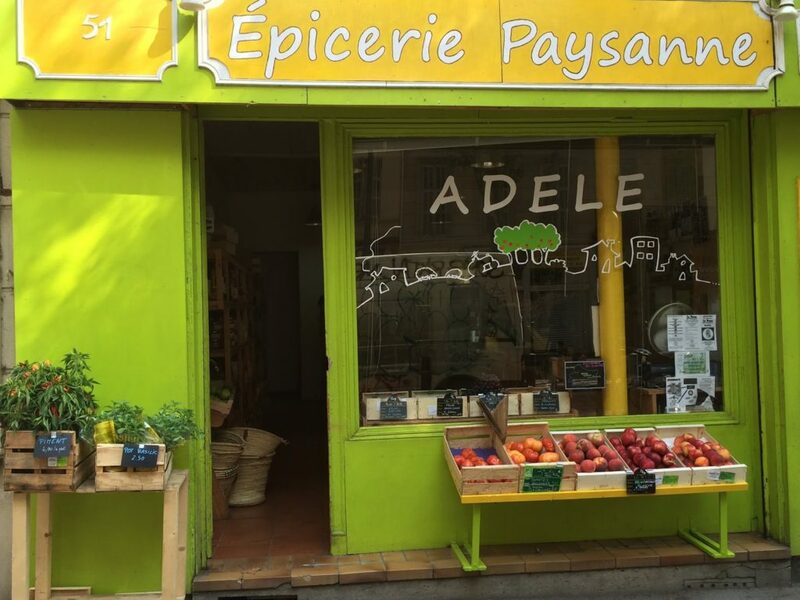 Filière Paysanne started in 2009 when Jean-Christophe Robert decided to create the first peasant grocery store (“Epicerie Paysanne”) in Marseille. 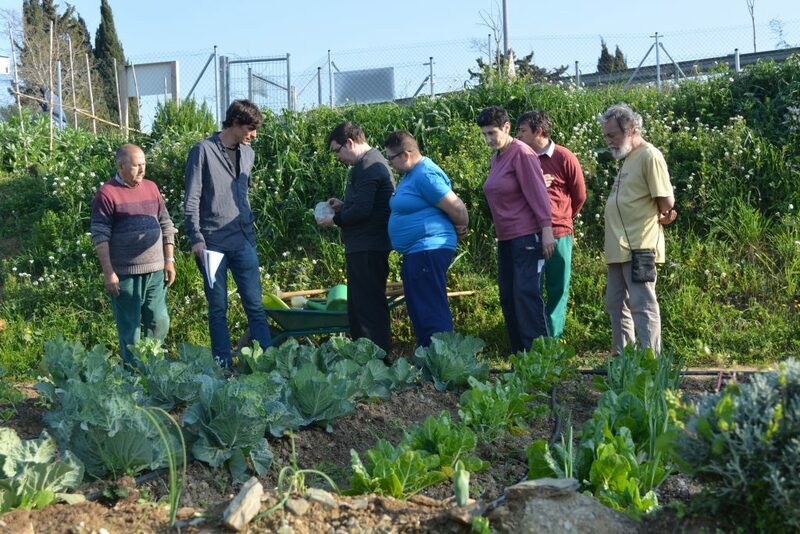 Abeille is an action research project that aims to highlight the obstacles to the development of agro-ecological food systems in small municipalities of the Hérault and Gard Departments. 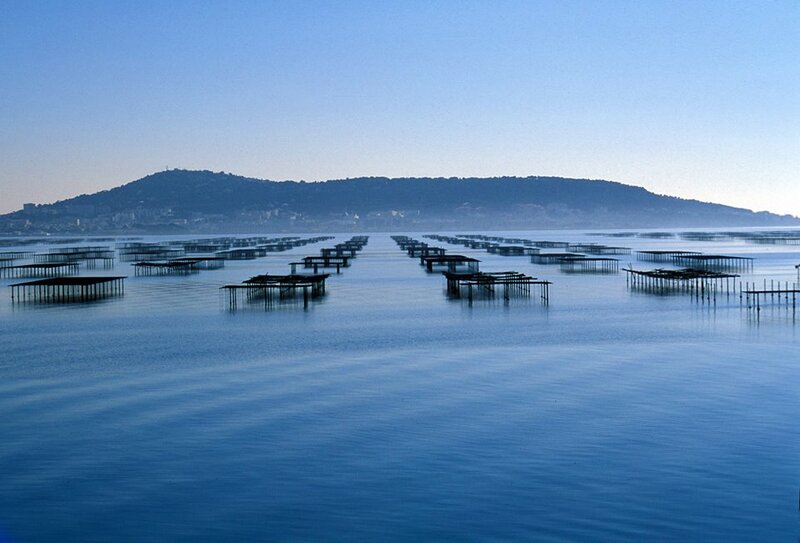 CPIE Bassin de Thau is a local member of the French CPIE associative network, which aims to develop and promote concerted initiatives in the field of environment and sustainable development. 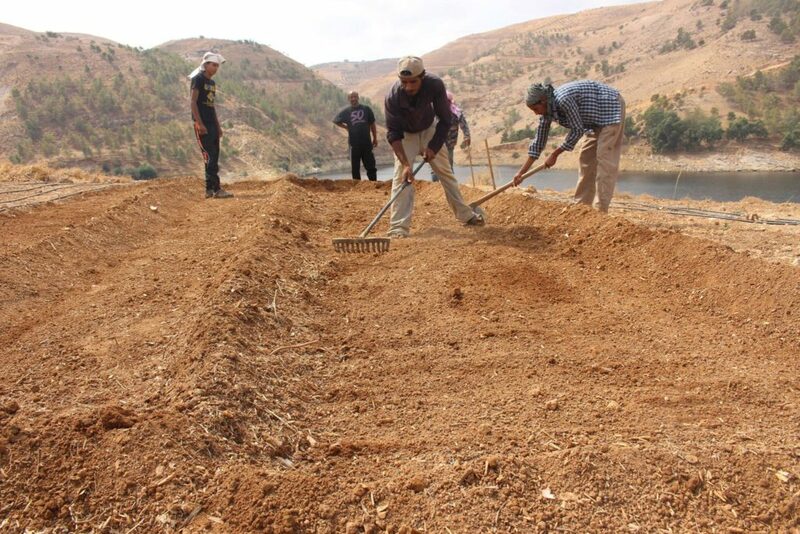 Terracoopa started in 2009 as a joint initiative between ADEAR LR and CREALEAD to support job creation related to organic farming and short marketing channels. 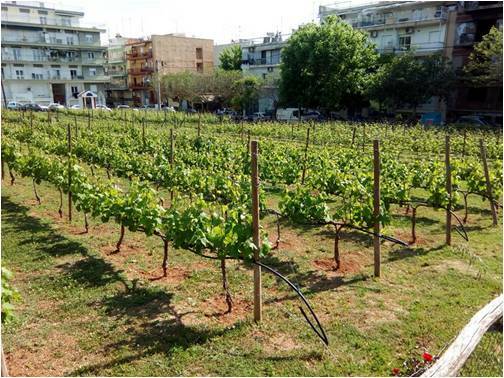 The initiative started in April 2012 as the Aristotle University of Thessaloniki (AUTh) embarked on an ecological strategic plan to become the first green University. The idea was also to open the university to the public. 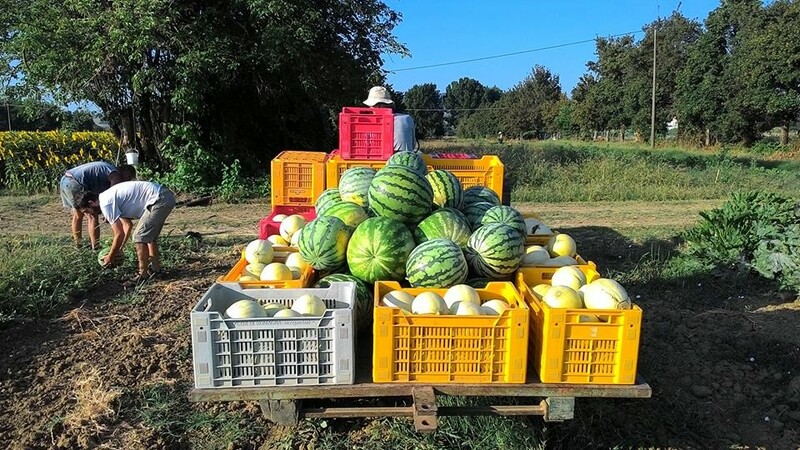 To support local farmers, the Hellenic Ministry of Rural Development and Food has launched a registration and support scheme for the cottage industry. 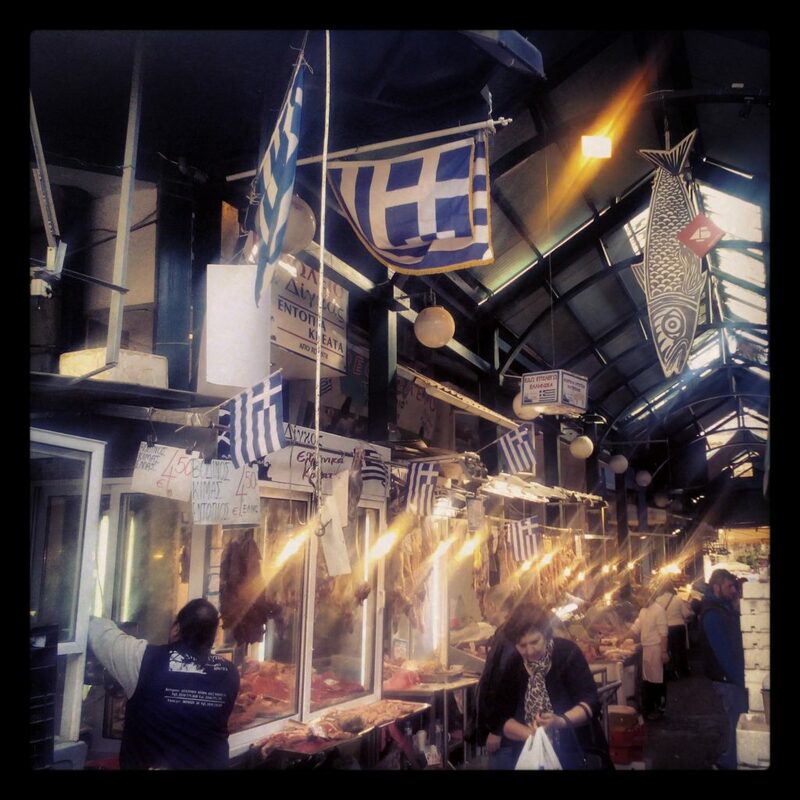 Farmers’ markets are being developed in the Thessaloniki Metropolitan Area. 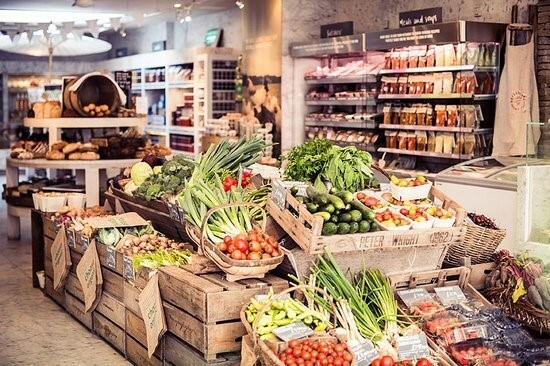 They consist in direct sale by local farmers to consumers without any intermediary to ensure a fair price. 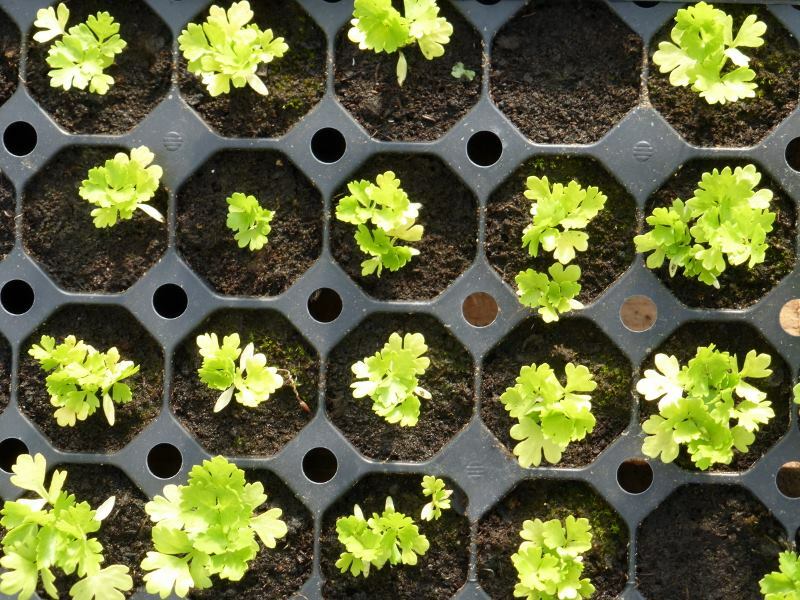 PER.KA are the initials for “PERiastikoi KAlliergites”, which means suburban cultivators in Greek. 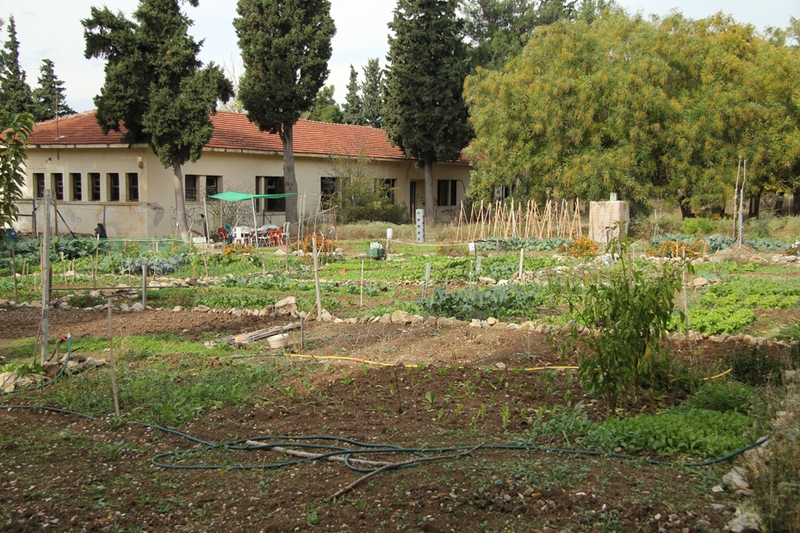 It was created in 2011 by 30 families living in Thessaloniki who wanted to grow their own food. 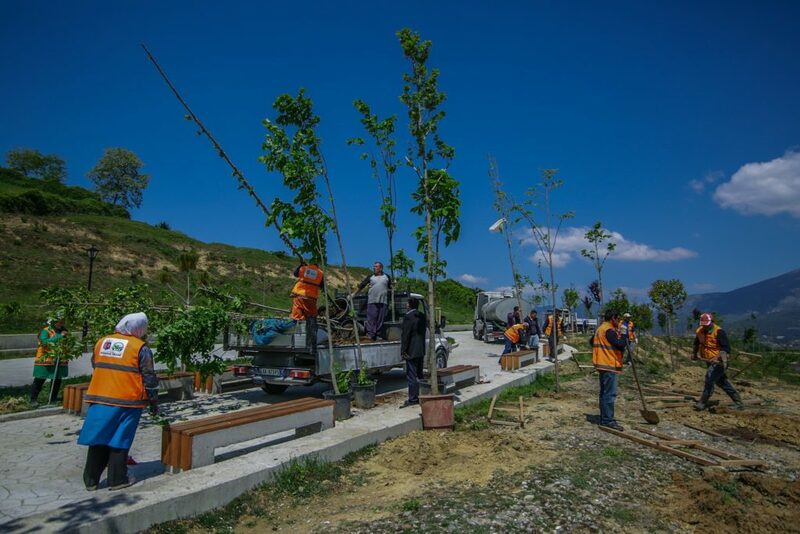 The Green Belt of Tirana covers an area of 40,000 hectares and is inhabited and/or visited by roughly 1 million people annually. 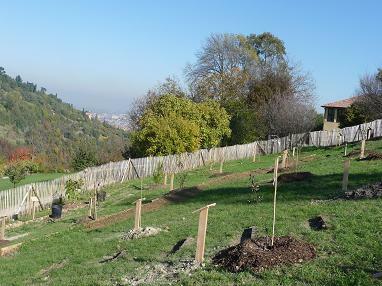 The plantation of a continuous belt of fruit and decorative trees is planned to expand the green surface around the city and ensure territorial cohesion. MIA Organic (Made In Albania) was launched in April 2015. 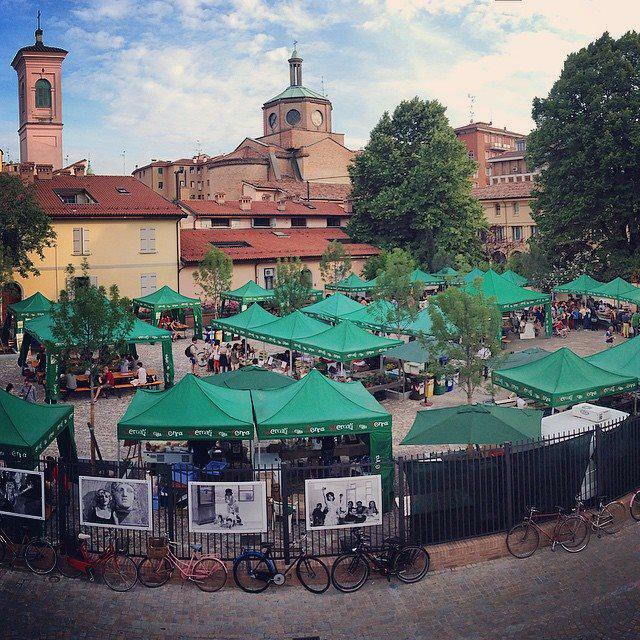 The business idea came out of the experience abroad of three Albanian friends, Anisa, Eniada and Altin, who were finishing their Master studies in Milan. 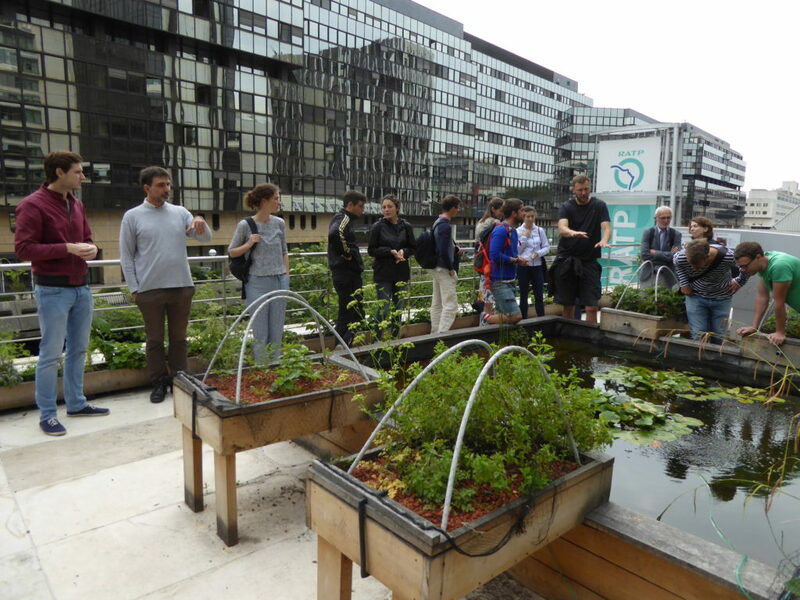 Agri-Urban is a European network for the promotion of agri-food employment in small and medium-sized cities. 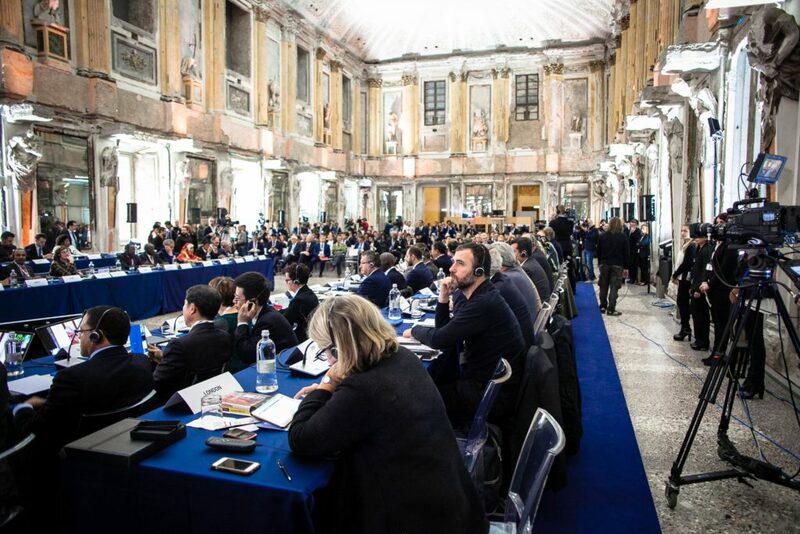 The Milan Urban Food Policy Pact (MUFPP) is the most important legacy of Expo Milan 2015. 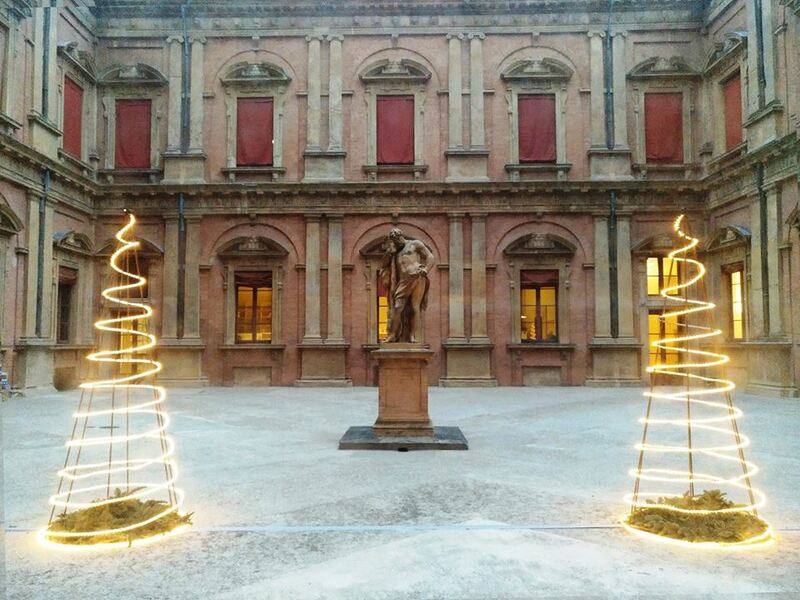 The idea was launched by the mayor of Milan in February 2014. 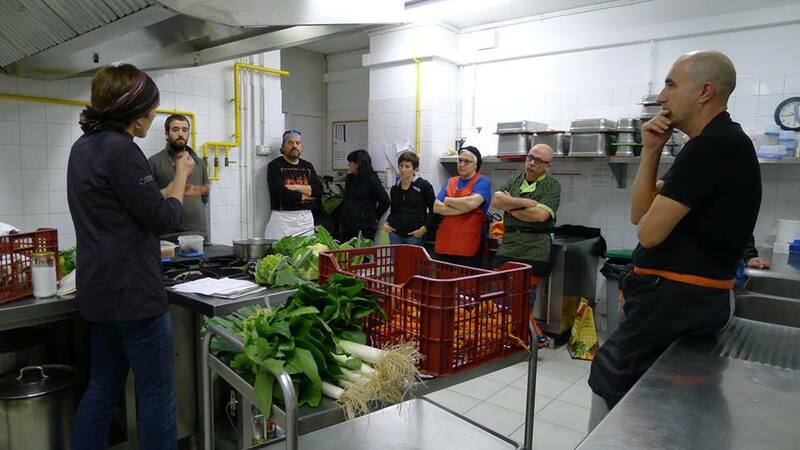 The SIDIG-MED project (Social and Intercultural DIalogue through Governance for local development: MEDiterranean urban and peri-urban agriculture) aimed at fighting social exclusion and poverty through improved governance. 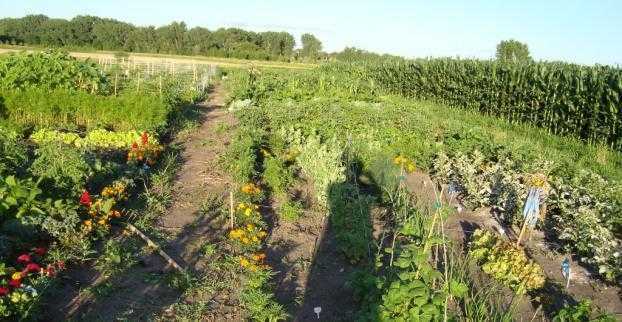 Since 2004, the International Network for Community Supported Agriculture (URGENCI) brings together citizens, small farmers, consumers, activists and concerned political actors at global level through an alternative economic approach called Local and Solidarity-based Partnerships between Producers and Consumers (LSP). 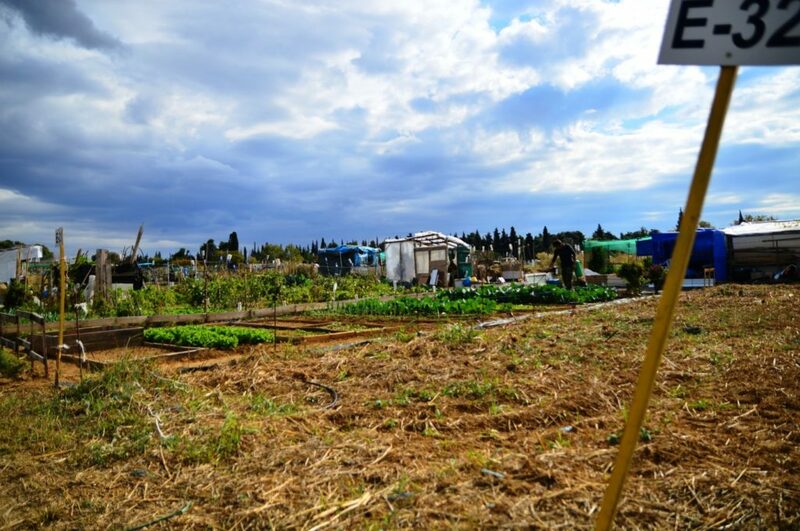 The Center aims to turn Bologna into a widespread ecological laboratory and to create a transnational network of experiences in urban agriculture and ecology. 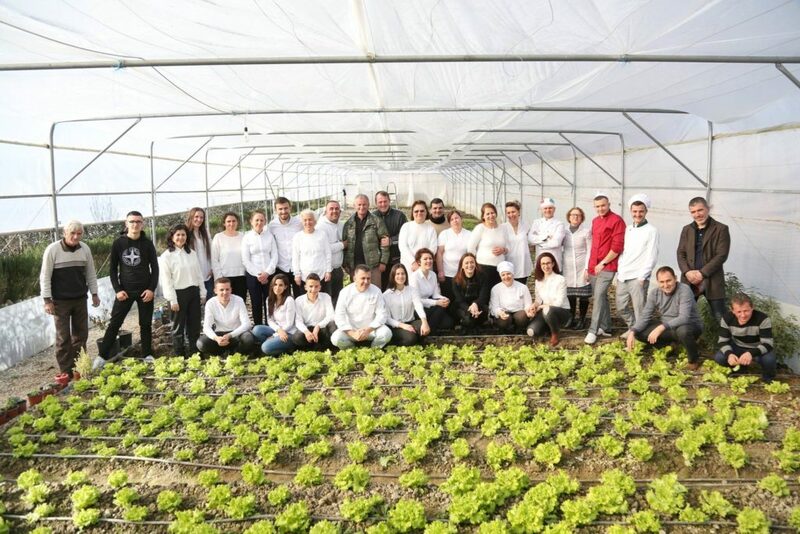 The project URBAN GREEN TRAIN (URBAN GReen Education for ENTteRprising Agricultural Innovation) was designed to encourage pioneering business-oriented initiatives in urban agriculture. 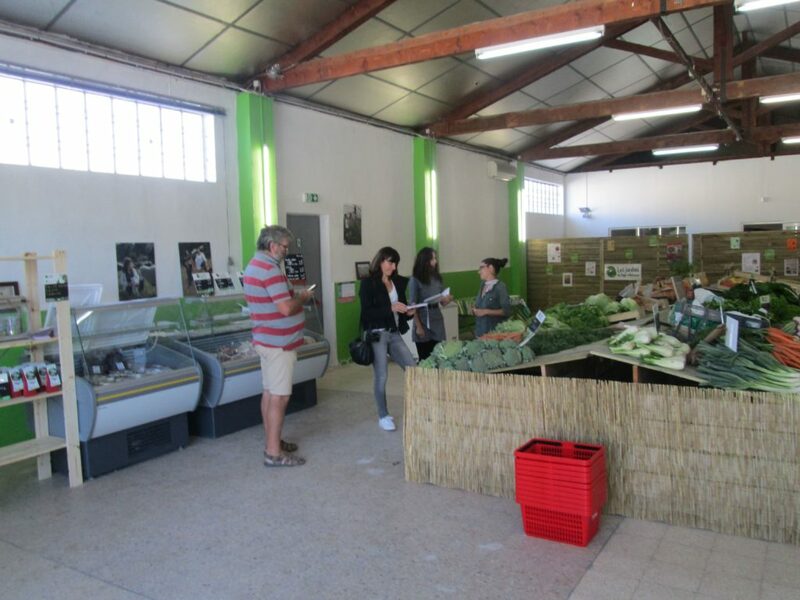 Founded in 1965, Mercadis has now become a pioneering wholesale market in the promotion of local and organic agriculture. 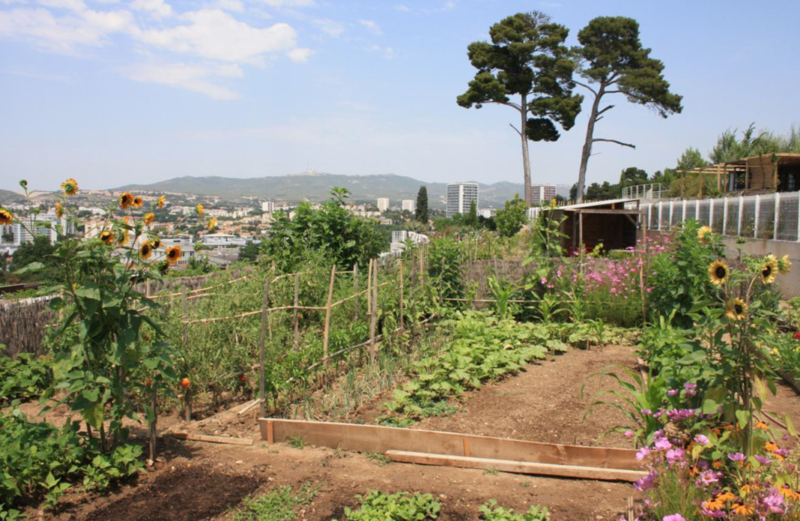 This collective garden was initiated in 2000 by families of the neighbourhood who wanted to meet and garden together in the former wasteland of Terre Nouvelle in Marseille. 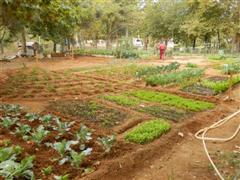 Luan proposed to the inhabitants to transform 800 m2 of their parking area into a green garden and to grow vegetables. 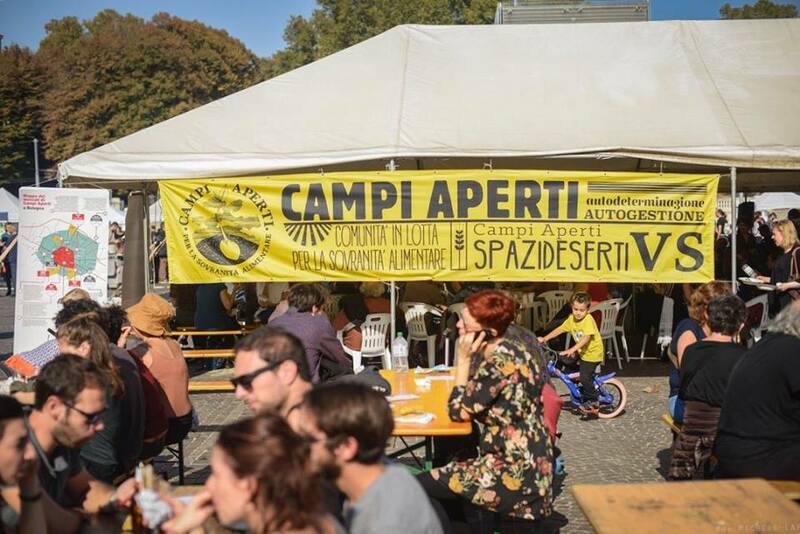 Pic’assiette started in October 2010 as a citizen initiative aiming to form a buying group. The association was born out of the awareness of the social, environmental and economic impacts of lifestyles. Blerina Bombaj – We are what we eat! 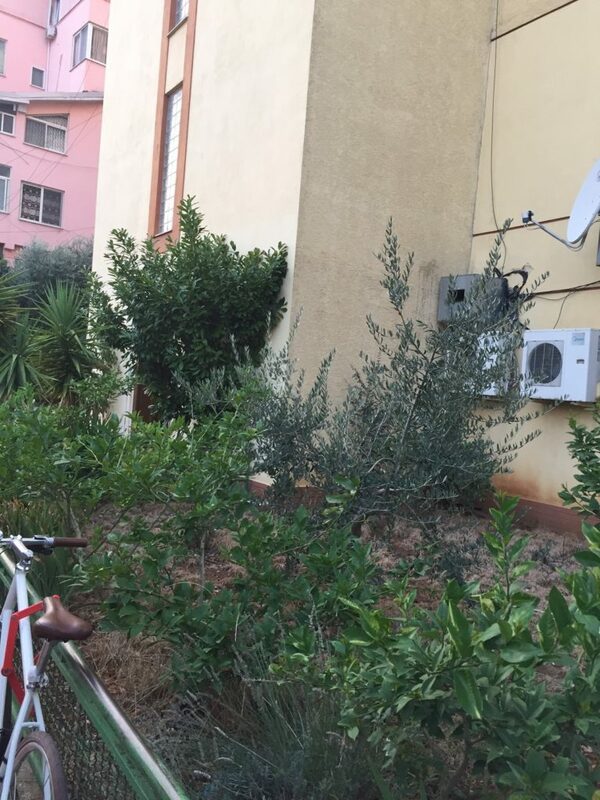 Blerina Bombaj started as a dietician and restaurant owner in the centre of Tirana. She supported people in their everyday diet and created personalised food portions according to their needs. 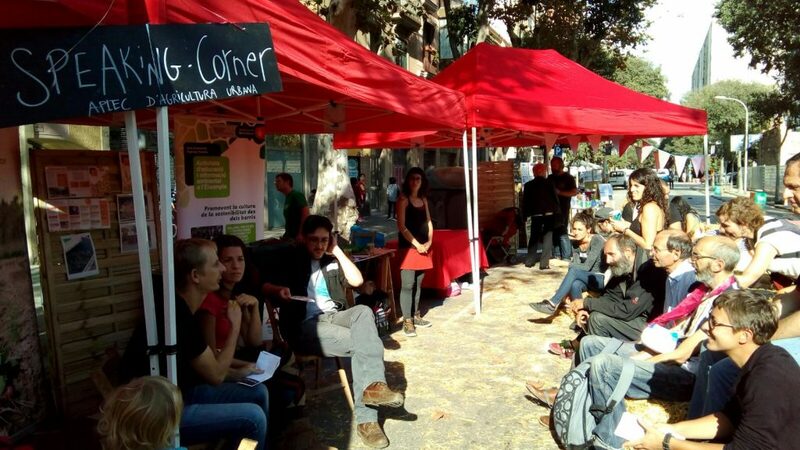 A study conducted in 2010 showed that only 40 out of the 2,800 schools in Catalonia had an organic canteen. 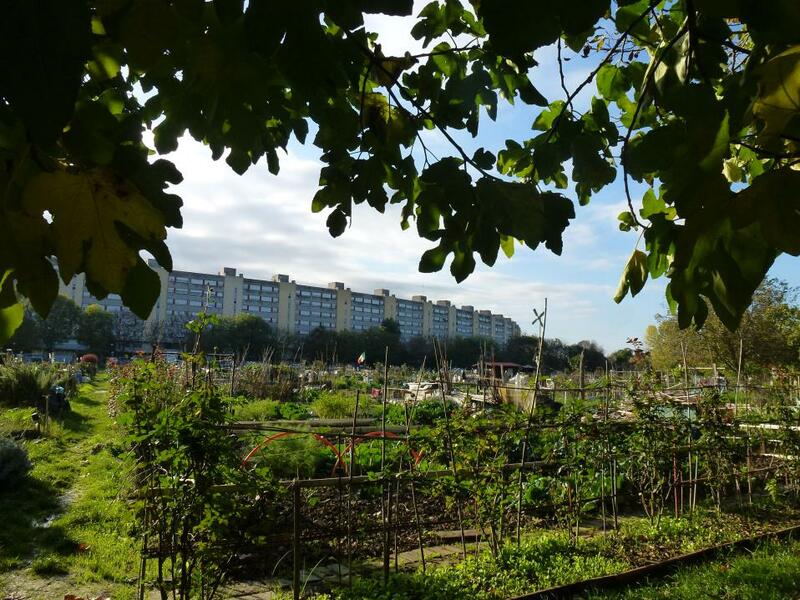 Urban associative gardens are, under various names, statutes and forms, expanding rapidly in many industrialised countries, particularly in France. Founded in 1963, the Deaf Children Institute is the only public institute for deaf and hardof-hearing students in Albania. 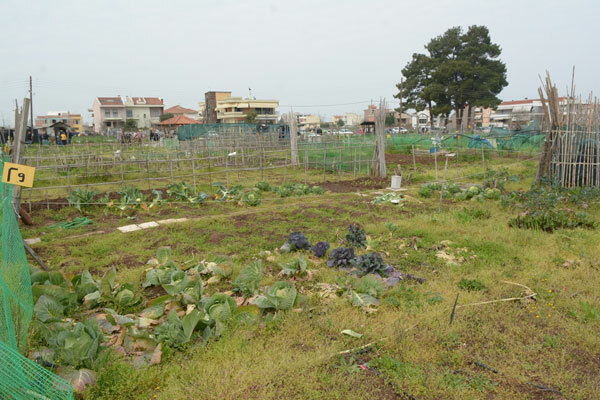 In July 2012, in the midst of the Greek financial crisis, the Municipality of Neapoli-Sykies decided to put a total area of 1,000 m² divided in small plots at the disposal of vulnerable households for a period of at least 2 years.